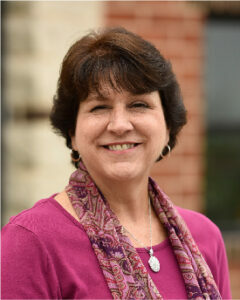 Myra joined Gift CPAs in 2001. She has more than 30 years of bookkeeping experience, including nine years of operating her own business. She processes clients’ monthly work and financial statements, and helps keep things running smoothly at the Mechanicsburg office through performing various administrative tasks. Outside of the office, Myra’s priorities are spending time with her family, volunteering in the community, reading, and traveling.